decision making, and goal achievement? Combination and improvement of ideas is what you’re after. Are you ready to live a life of significance? Within no time, more than 200,000 people had called, written, or just walked right into Earl’s office to request a copy. As years went by, that number soared above 1,000,000. The Strangest Secret was the first non-musical recording to earn a Gold Record from Columbia Records for sales exceeding one million copies. 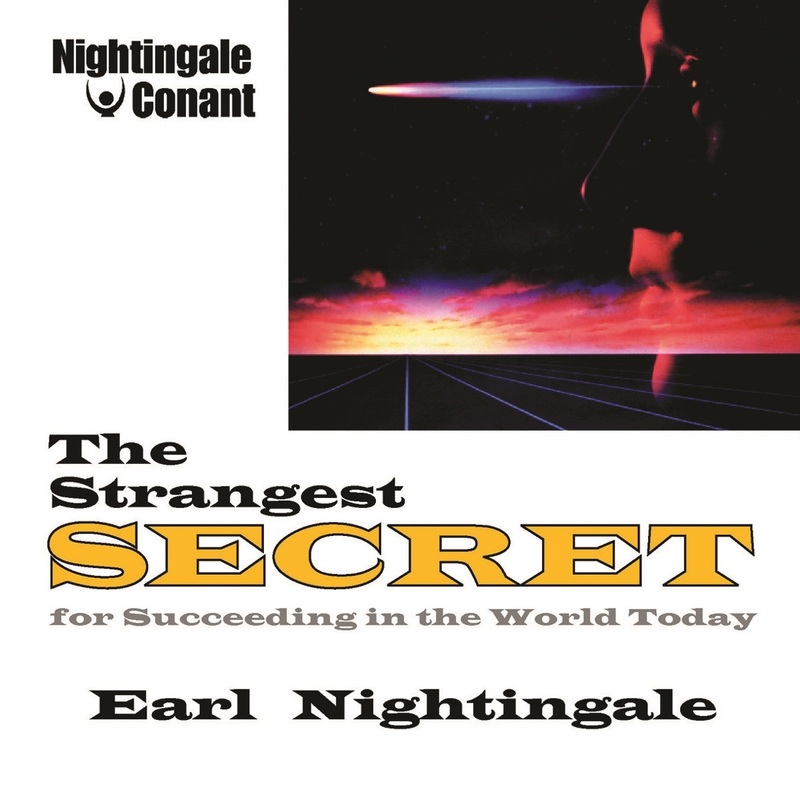 Today, The Strangest Secret remains one of the most powerful and influential messages ever recorded, and continues to transform the lives of everyone who hears and heeds it. Harness the power of The Strangest Secret ! proven success solution for MILLIONS! I want to discover the single most powerful and life-changing success message that can change my life forever! 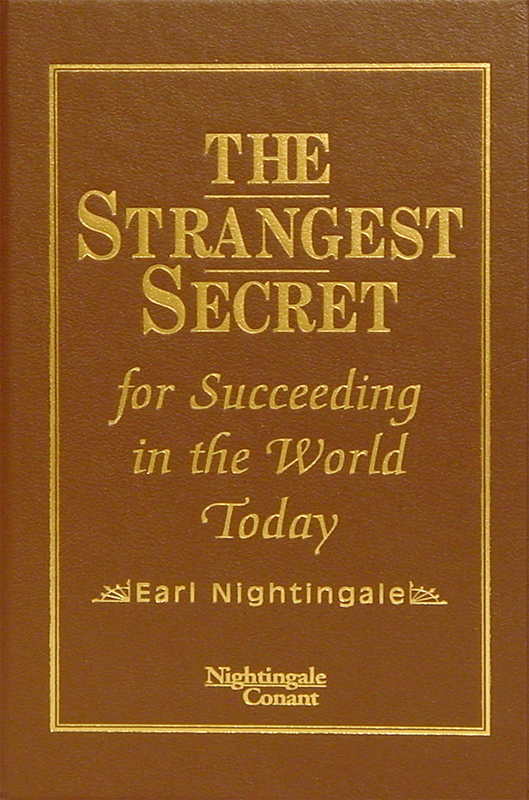 The Strangest Secret for Succeeding in the World Today at the special price below. — I can select one of two ways of ordering.